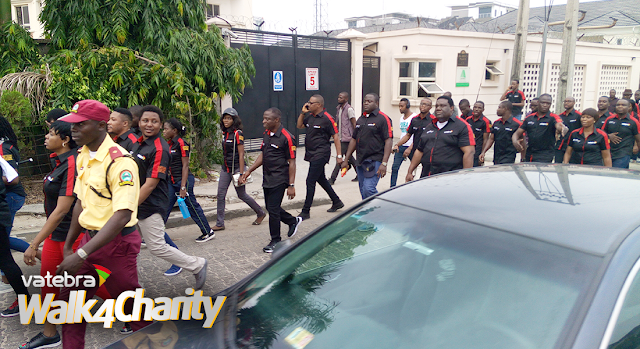 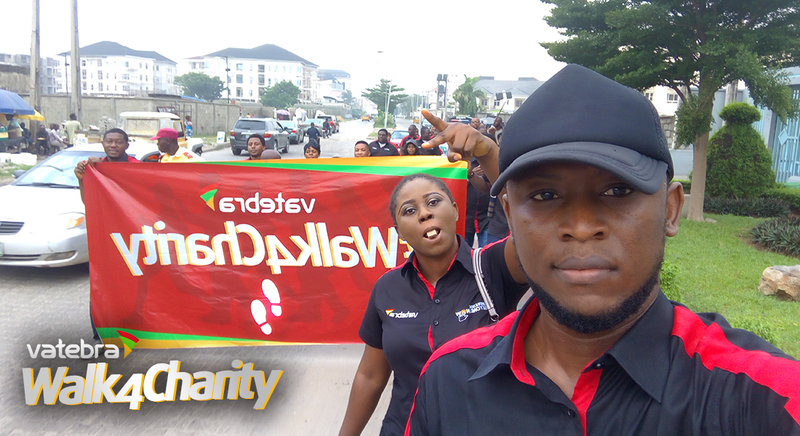 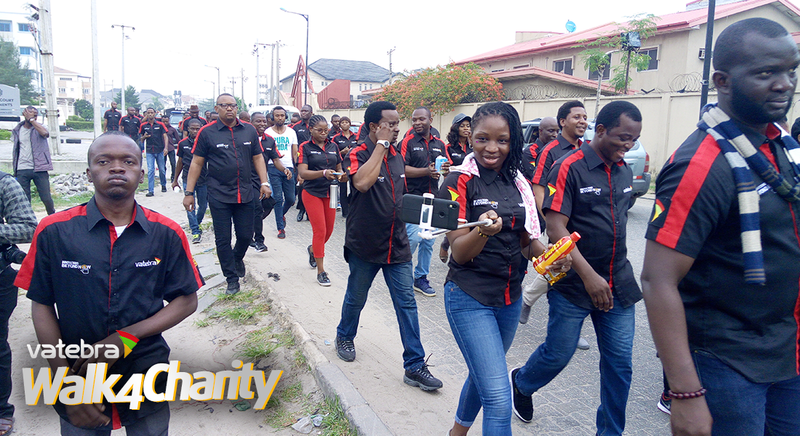 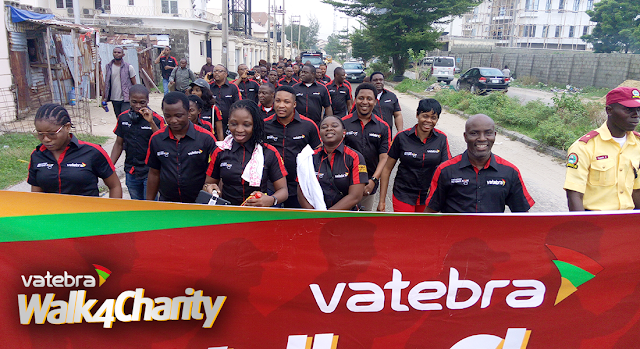 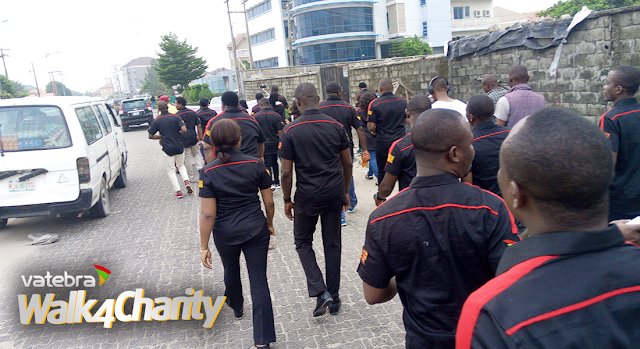 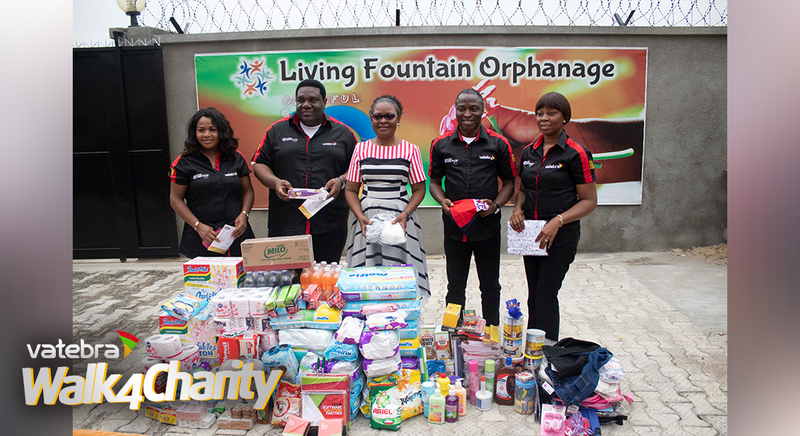 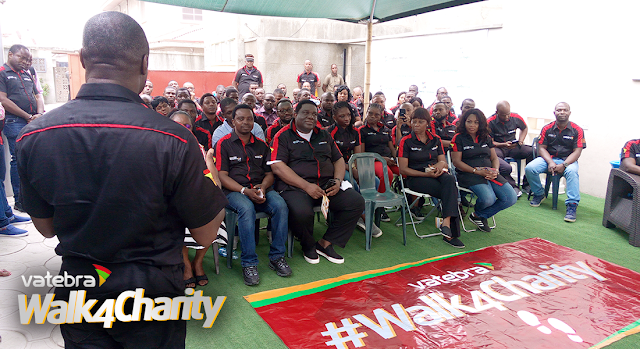 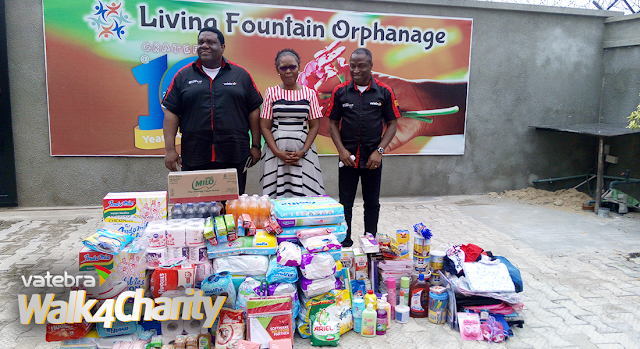 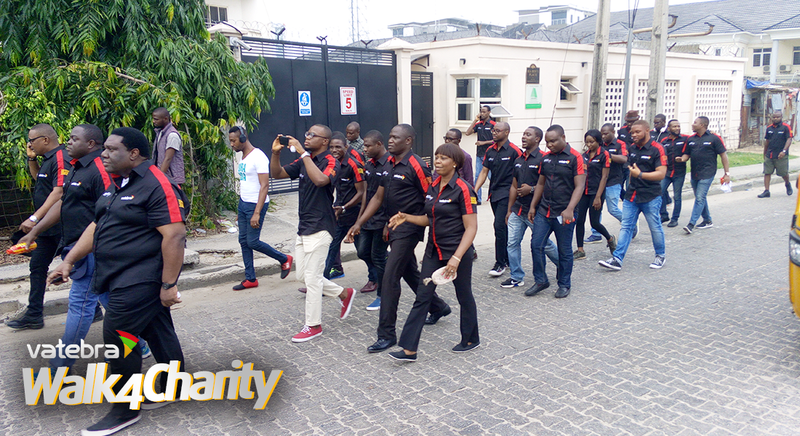 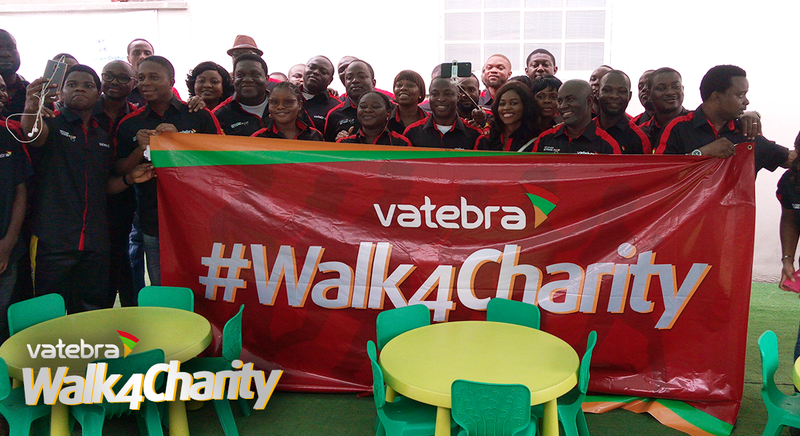 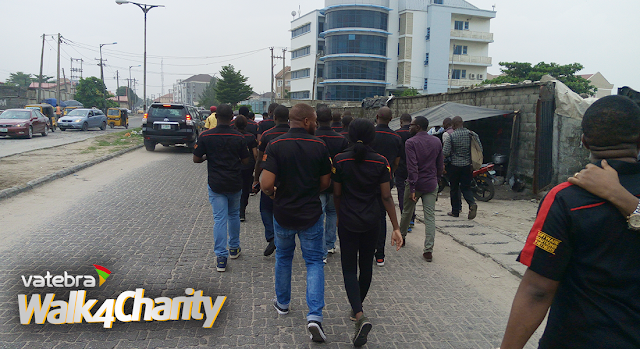 Foremost software solutions provider Vatebra Limited recently mobilised support for orphans with a charity walk to the Living Fountain Orphanage in Lagos, as part of its Corporate Social Responsibility (CSR) initiatives tailored towards alleviating the plight of orphans and the less privileged in society. 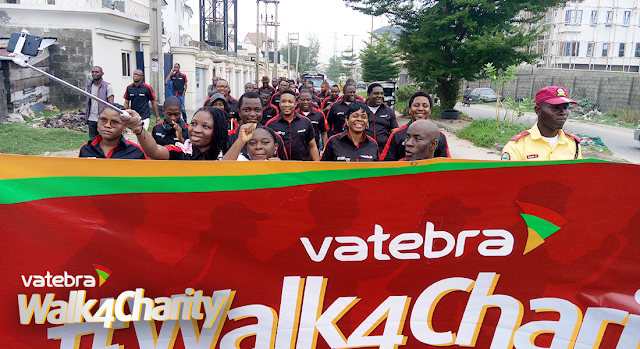 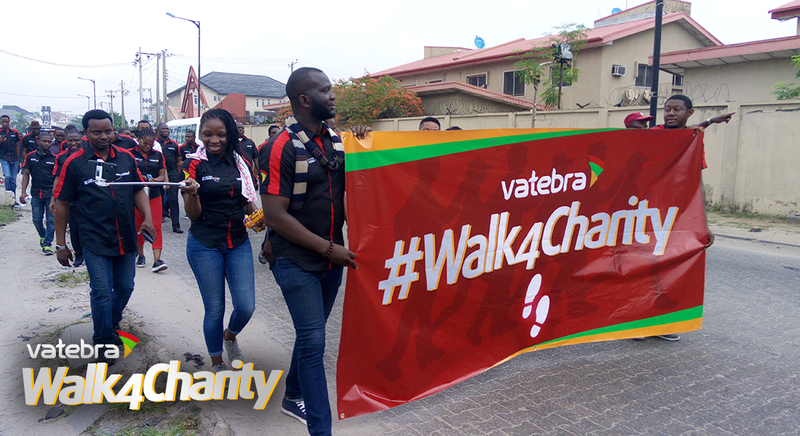 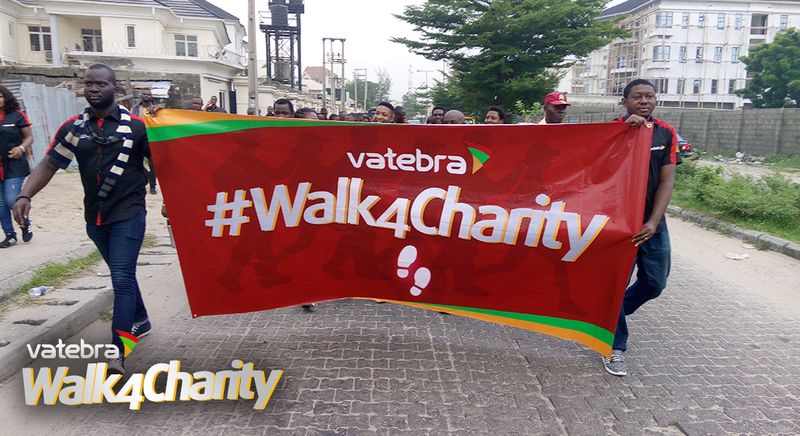 Tagged ‘Vatebra Walks for Charity’, the CSR effort also saw Vatebra donating bumper consumables and toiletries to the Victoria Island-based orphanage founded by Lady Bethy Obieri in 2007, as corporate support for the daily upkeep and well-being of residents. Mr. Mike Aigbe, Deputy Managing Director, Vatebra, said the company has been involved in pockets of CSR initiatives targeted at youth development, but deliberately included charity for orphans in its programmes to enlist public support for their well-being. 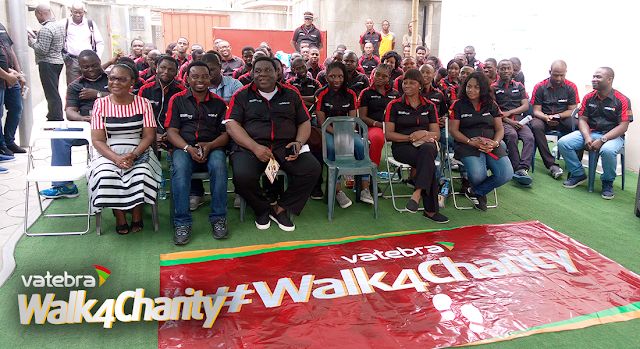 Aigbe, who assured that the initiative would be institutionalized going forward, also hinted that as an innovative and forward-looking ICT player, Vatebra would in the near future bring like minds together to discuss revolutionary strategies to leverage technology for economic growth. 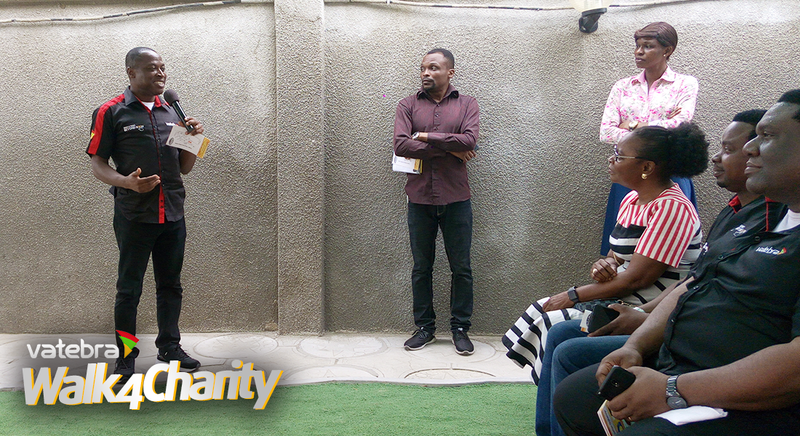 “We take CSR very seriously and wish to show our support for the growth of the Nigerian economy by walking for charity,” said Chinyelu Chikwendu, Head, Strategy and Branding, Vatebra while presenting the gift items to the visibly elated founder of the orphanage. 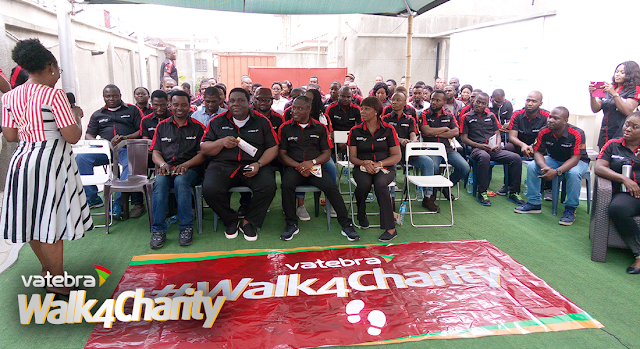 “Through this effort, we are complementing our CSR initiative in ICT education, where we train budding graduates to become seasoned developers,” she added. Last month, Vatebra equipped youthful tech buffs with hands-on software development and programming training at the maiden edition of its CODIFY meet-up in Lagos. 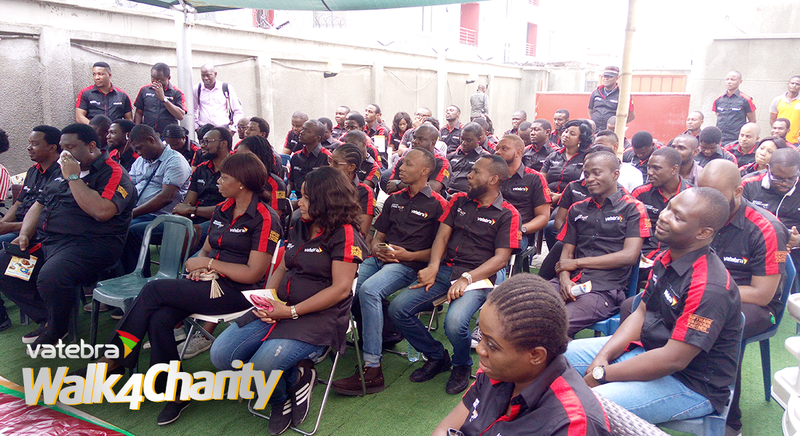 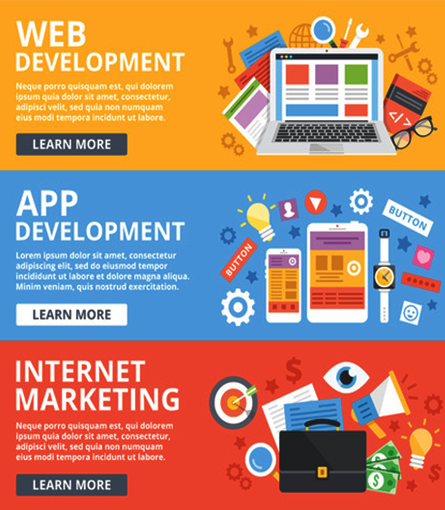 The initiative seeks to bridge the technical skill gap in innovative technologies and provide first-class pre and post-graduate technology training which will impact the ICT space and business environment in sub-Saharan Africa.